This is a question that most Nigerians surprisingly still don’t have an answer to. It is more surprising when you consider the electricity situation in Nigeria and how load shedding has been the convenient excuse for lack of consistent power supply across the country. 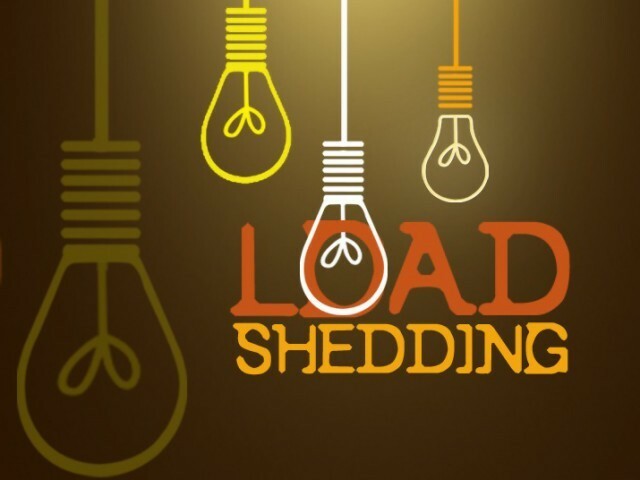 Basically, Load shedding is the deliberate shutdown of electric power in a part or parts of a power-distribution system, generally to prevent the failure of the entire system when the demand strains the capacity of the system. It is the method employed by Energy utilities to reduce demand (load) on the energy generation system by temporarily switching off distribution of energy to different geographical areas. To summarize, Load shedding is probably the reason why your power went out this morning and why it will continue to go off intermittently till the power supply from the National grid can adequately serve all consumers of electricity in Nigeria. Load shedding is not by any means a new concept as its been adopted by other countries, most notably South Africa as a means of coping with the insufficient power supply in the country. This involves time tables for different parts of the country, with certain hours being clearly marked out for load shedding (these time tables are often far from accurate at times). In Nigeria, the load shedding system isn’t as structured however, and the relative high frequency and unpredictability of load shedding in Nigeria is a well-documented flaw of the power sector. The goal of load shedding is to ultimately manage demand with supply and in that regard, we cannot exactly fault the Distribution Companies who have sometimes done their jobs too well in this regard. We can only hope that as we continue to work together to achieve our power goals, load shedding becomes more of a structured system in Nigeria rather than an improvised excuse.